It’s that time of year again! Time for twinkling lights, festive carols, and merry celebrations. And time for spreading holiday cheer by giving Christmas cards to the special people in your world. 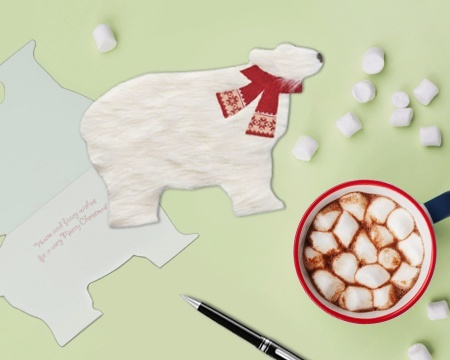 If you’re not someone who includes a long letter with your card, you might be looking for a short Christmas messages to write in cards that make your holiday greeting seem just a little more personal. The good news is that if simply scribbling your name and sealing the envelope are not for you, we’ve got some ideas to help you through. We’ll break it down for you into a bunch of possible scenarios. Everything from what to write in a Christmas card for family to friends to business associates to that special someone in your life. So just zip down until you find the categories that apply to you. And use those ideas to add a thoughtful and personal touch to your Christmas wishes this year. It’s time to let out your inner Santa (or your inner reindeer!) and get flying on that Christmas card list. You’re gonna “sleigh” it! Wishing you a Christmas that’s merry and bright! Have yourself a merry little Christmas…and an amazingly awesome new year! Knowing people like you makes this special time of year even brighter. Hope your Christmas is totally wonderful in every way. Wishing you a bright and beautiful season of joy. Have a jolly, joy-filled Christmas! Christmas is all about celebrating the people we care about most…and no one means more to me than special family like you. Family is what Christmas is all about. So grateful for you! You’re an important part of my life, and I’m so glad we’re family. This time of year, I’m especially grateful for family like you. Our family is so lucky to have you in it. Hope you have a wonderful Christmas! Your friendship is such a beautiful gift in my life…thank you. Thank you for being such an amazing friend and such an important part of my life. Feeling grateful at Christmas for the awesome friend I have in you. The true meaning of Christmas is remembering special people like you. So lucky and grateful to have a friend like you. I couldn’t ask for a better gift than spending Christmas with you. You make the holidays special to me. And I love sharing life and love with you. You’re the best part of Christmas to me. Here’s to a wonderful Christmas together! Thinking of you and hoping your holidays are amazing. Wish we could be seeing each other over the holidays, but I’ll be thinking of you. You’re in my heart this Christmas and always. Thinking of you with love and wishing you a magical Christmas. Even though we won’t be together this Christmas, know that I’ll be thinking of you and wishing you everything merry and bright! You’re such a blessing in my life at Christmas and always. May God bless your Christmas season with joy and love. Part of the spirit of Christmas is thinking about the special people who bless this world…like you. May the miracle of Christ’s birth bless your life with special joy this season. May this be a season of many gifts and joys for you. Hope your holiday is filled with wonderful things! Wishing you and your family a beautiful holiday season. Wishing you a season filled with beauty and a heart filled with joy. Hope your holiday’s filled with plenty of ho-ho-ho! Eat, Drink, Be Merry. Repeat as needed…and have an awesome holiday! Merry Christmas to someone who’s definitely on my “nice” list! Hope this holiday season decks your halls with lots of merry! ‘Tis the season to get tipsy! Cheers to a wonderful Christmas! Wishing you whatever jingles your bells! With thanks and wishes for a wonderful holiday season. Thanks for all your hard/excellent work. Have a great Christmas! Wishing you a wonderful holiday season. Here’s to a happy and successful new year! Doing business with you is a real pleasure. Hope you have a wonderful Christmas. Thanks for being such an important part of our team. Hope you have a great holiday and New Year! With continued thanks for your business…and wishes for a happy and prosperous new year. With the ideas above and your own creativity and inspiration, we hope you’re feeling confident that you can find just the right Christmas message to write in cards for every person on your list. 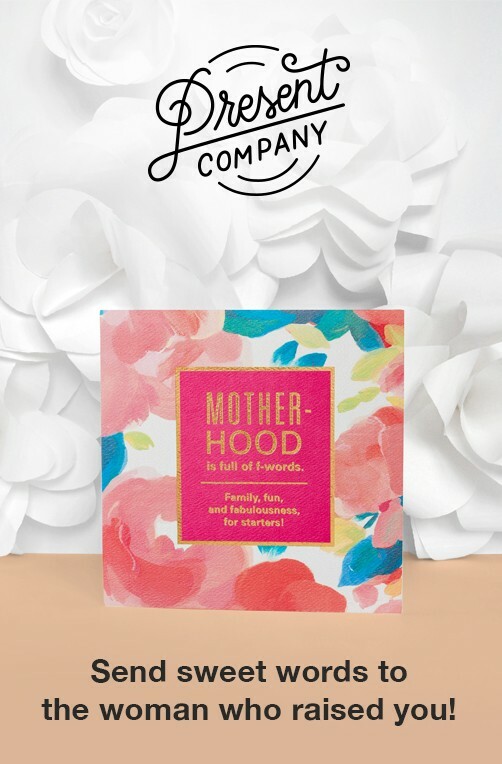 Remember, you can lift phrases from any category and combine them with phrases from other categories to create the holiday card greeting that perfectly expresses what you want to say—whatever works best for you and fits the relationship you have with the person receiving that card. As for our wish for you? 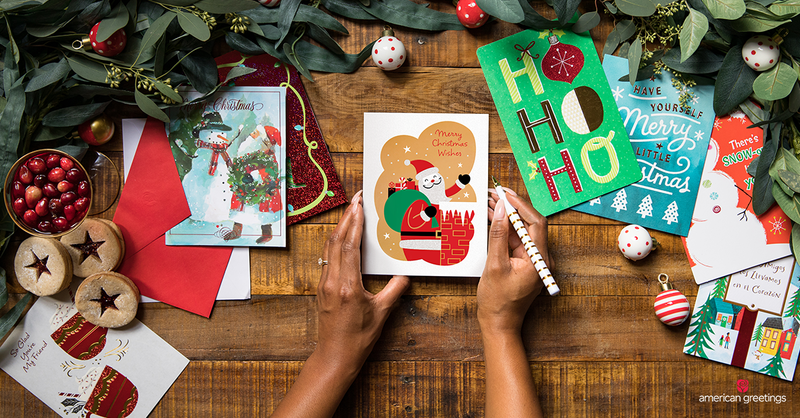 That this holiday season finds you dashing through those Christmas cards in no time at all! Connie Gunn has been writing for American Greetings for 30+ years. She loves words and the power they have to connect people. 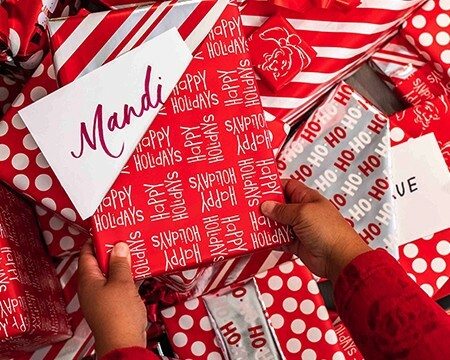 Dress up that perfect Christmas gift with holiday wrap, ribbon, and bows. From boxed sets to individual cards, stock up on holiday must-haves. Personalize it with a holiday ecard.